We are an ISO 9001:2008 certified manufacturer, wholesaler and exporter of a superior quality range of Dairy & Food Processing Machinery, Pumps & Pumping Units and Homogenisers. Our product range is manufactured at our infrastructure by employing latest technology and advanced machinery. Our organisation also executes the projects on turnkey basis for milk, yoghurt, flavoured milk, cheese, butter, ghee, ice-cream and others. With our modern manufacturing facilities & advanced testing & quality control, we have been able to offer flawless products and services to the customers. 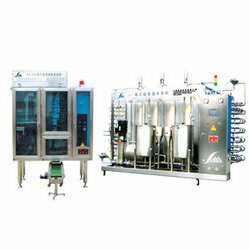 We are one of the leading organisations engaged in offering a genuine quality range of Homogenizer for High Pressure. These homogenisers are widely used in pharmaceutical industries to formulate medicinal creams & lotions, thus, are highly demanded in pharmaceutical and other sectors & industries. We introduce a solution or suspension in homogenizing equipment through a special valve at high pressure. Our range includes High Pressure Homogenisers, Lab Homogenisers and Dairy Homogenisers. 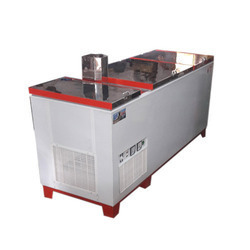 Our organisation is instrumental in offering a qualitative range of Ice Cream Plant to the esteemed customers at highly competitive prices. These plants are fabricated in compliance with the international quality standards, by the support of our team of experts. Highly demanded in food & beverage industries, these ice cream plants are made available to the clients in varied specifications. 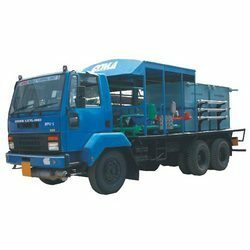 Besides, we make sure to timely deliver these plants at the clients' premises. 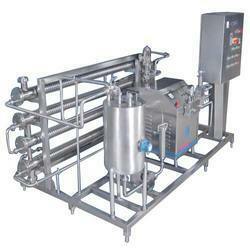 Our organization is known for providing comprehensive Dairy & Food Processing Machinery to the customers. 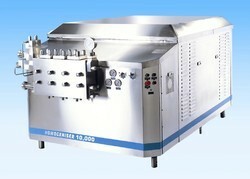 We understand the industrial requirements and design as well as offer the products accordingly. In addition to this, we check the machinery on certain well-defined standards to gauge their flawless nature. We have in store for our clients a wide range of high quality High Pressure Reciprocating Pump in varied technical specifications. 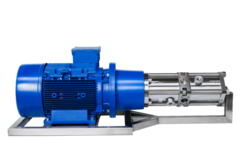 These pumps are designed to cater to the specific requirements of different industries and sectors in an efficient manner. 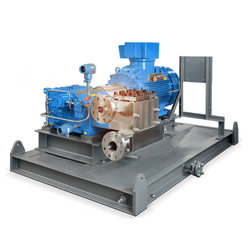 Moreover, these pumps are widely known for their low operational cost and easy installation. 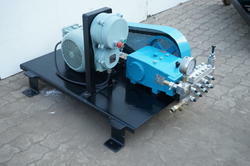 In our range, we offer Flp Motor Driven Cod Pumps, Sanitary Pumps and others to the clients.